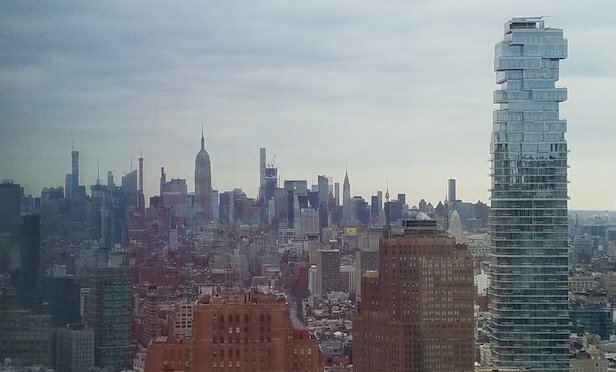 The New York Building Congress’s 2019 Construction Outlook Report concludes New York is still the most expensive US city to build in and points to the reasons why. NEW YORK CITY—New York City’s construction costs have increased from 2017 to 2018 by approximately 5%. Nationally construction costs have risen by 3% to 4%, and similar to New York City have been on an incline since 2010. The New York Building Congress published its Construction Costs February 2019 report with these findings, other trends and their explanations.